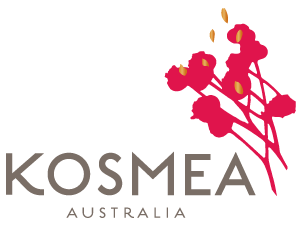 At Kosmea we take pride in being pioneers of rare, undiscovered ingredients. It is founder Marie Kapetanakis’s goal to bring innovative, natural products within everyone’s reach. 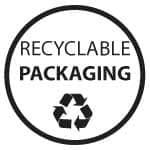 Kosmea was one of the first skin care companies to challenge conventional skin care manufacturing by avoiding the use of harmful synthetic ingredients and sourcing ingredients new to the Australian market. 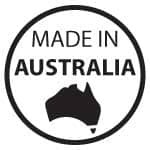 We are proud to have won numerous awards for our products and their natural ingredients both in Australia and internationally. Winning products: Rescue Body Cream, Moisturising Lotion SPF 30, Rose Glow Body Oil, Rose Glow Body Mist, Rose Glow Body Wash.